Face mists…many see them as just a princess product, but there’s more to them than meets the eye. Besides the fact that a quick spritz will wake up even the sleepiest of us, most of them now come with brilliant skin care properties. 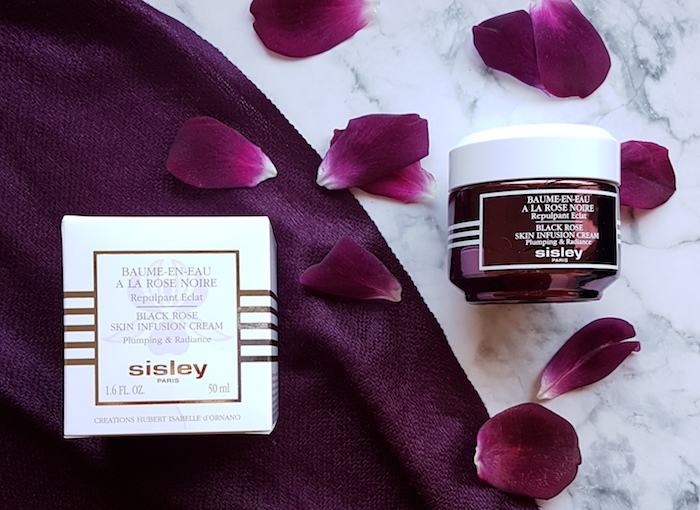 The fact that they are in mist form means that you can apply them any time of the day or night without compromising other skincare or makeup you might be wearing. 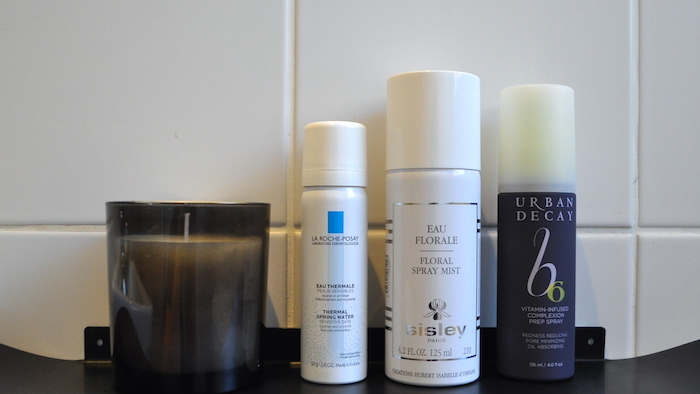 My three favourites each target different skin concerns, and all of them are an integral part of my skincare routine. 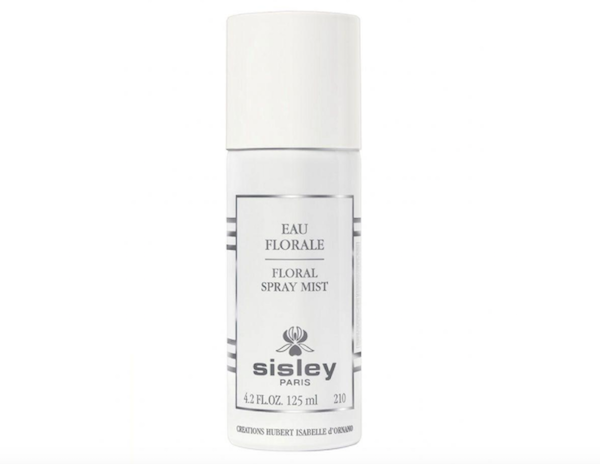 First up is the Sisley Floral Spray Mist that I use when my skin is feeling red and irritated. It contains rose, cornflower and Witch Hazel to quickly calm and soothe the skin. 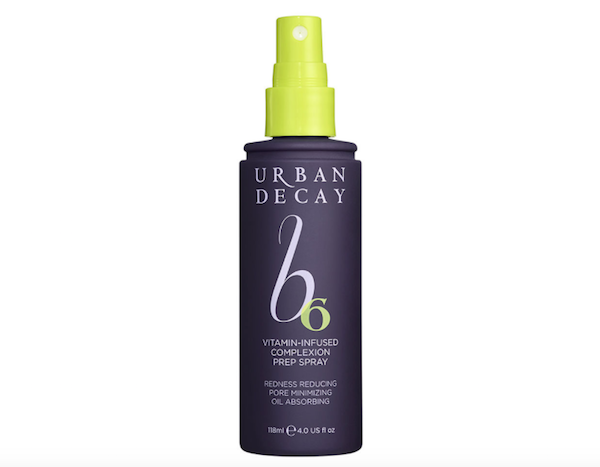 The Urban Decay B6 Vitamin Infused Complexion Prep Spray was designed to be used as the first step in your skincare routine (applied before serum and moisturiser) as well as a makeup prepping spray. 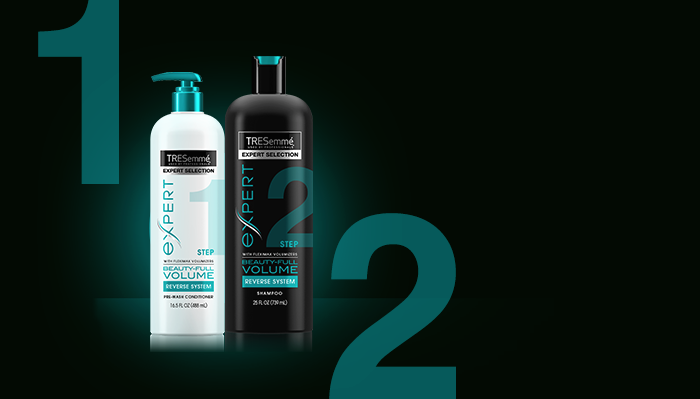 It works a treat in both situations, reducing redness and hydrating the skin. I also use it throughout the day on any (rare) oily spots, as it has great oil absorbing properties, too. 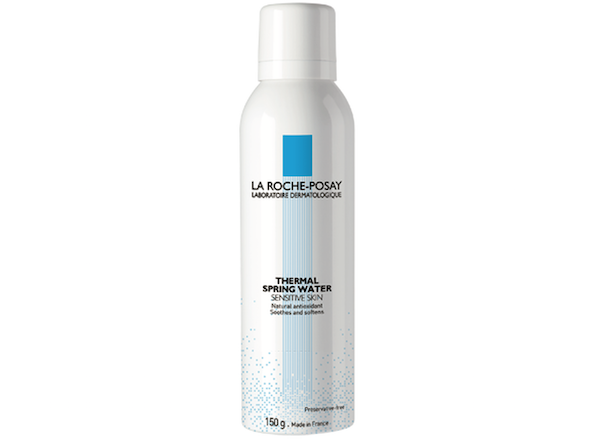 And finally, the La Roche-Posay Thermal Spring Water Face Mist is just the best all rounder. It hydrates and refreshes the skin while delivering a shot of antioxidant protection. This is the one I reach for the most, as it contains a host of minerals that nourish and protect the skin from free radicals.